It looks like Sony will be launching a second flagship smartphone this year, even though the Japanese company initially stated that it will only release one high-end device per year. 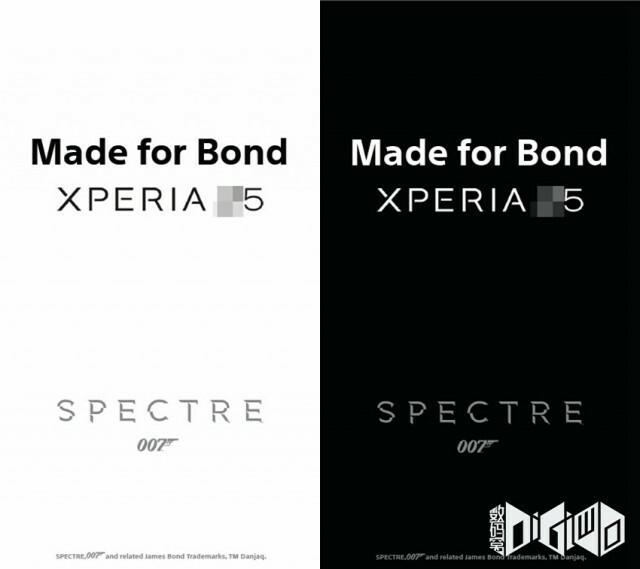 The upcoming Sony Xperia Z5, or whatever its name, has been leaked a few times by now and everything points to a Xperia Z3+ copycat in terms of specs. We have recently spotted the smartphone in UAProf and were a bit disappointed to find out that Xperia Z5 will sport display that supports full HD (1080p) resolution. Full HD resolution is not standard for flagship smartphones anymore, but Sony does not seem to be ready to put this type of displays into its devices, even though the Xperia Z4v for Verizon Wireless is an exception. Today, a new report claims that Sony Xperia Z5 will indeed sport a full HD (1080p) display, but what's interesting is the fact that the Japanese company will include a much larger 5.5-inch screen. While most of Sony's flagship smartphones pack 5.2-inch screens, it appears that the Xperia Z5 will make the jump into the phablet category thanks to a larger 5.5-inch display, which would have been nice to offer Quad HD (2560 x 1440 pixels) resolution. Apart from that, the same report claims the Xperia Z5 will be powered by the same controversial 64-bit octa-core Qualcomm Snapdragon 810 processor paired with an Adreno 430 graphics processing unit and 3GB of RAM. On the back, there will be a 20.7-megapixel photo snapper with autofocus, LED flash and 4K video recording, while in the front there will be a no less impressive 8-megapixel camera for selfies and video calls. Last but not least, Sony Xperia Z5 is said to be on track for a September unveil, in order to compete with Samsung Galaxy Note 5, Galaxy S6 edge+ and Apple iPhone 6s. It remains to be seen whether or not the specs inside the Xperia Z5 will make it a worthy competitor.